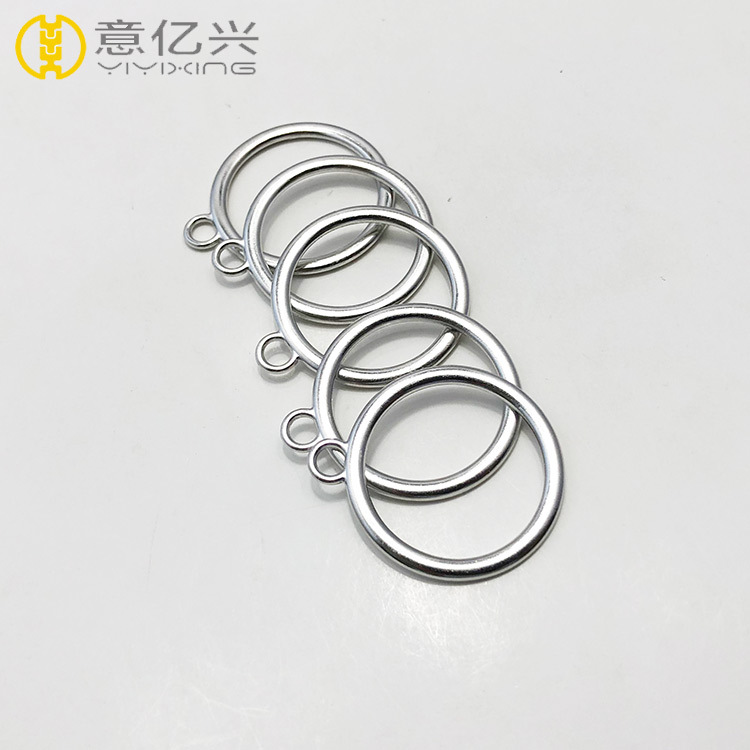 The same as other zinc alloy product, the Custom Alloy Zipper Puller is high strength, eco-friendly and competitive price. So Custom Alloy Zipper Puller are widely used in various kinds of zippers. 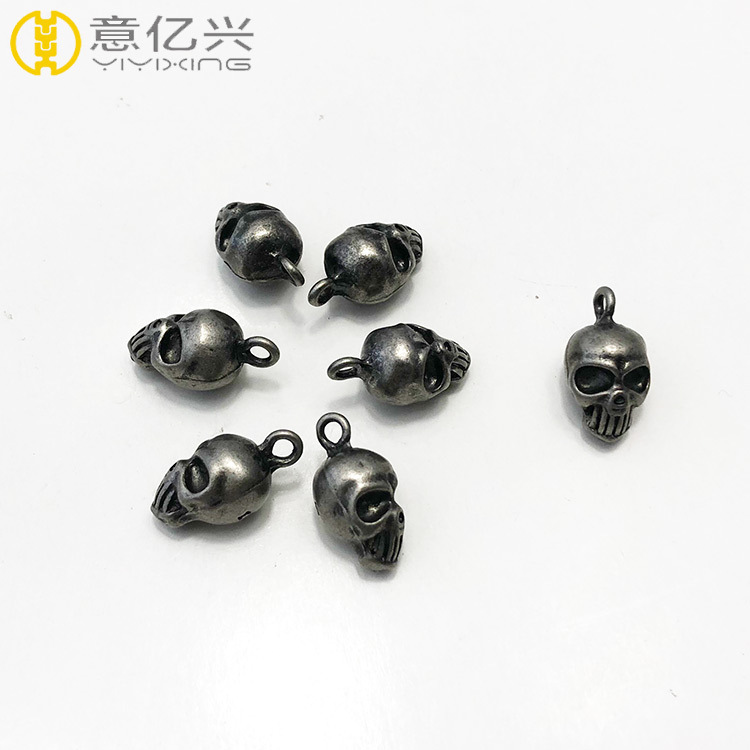 Whether there are Non Lock Slider, Auto Lock Slider, Invisible Zipper slider or any other zipper use slider, Custom Alloy Zipper Puller is always one of the best choice. 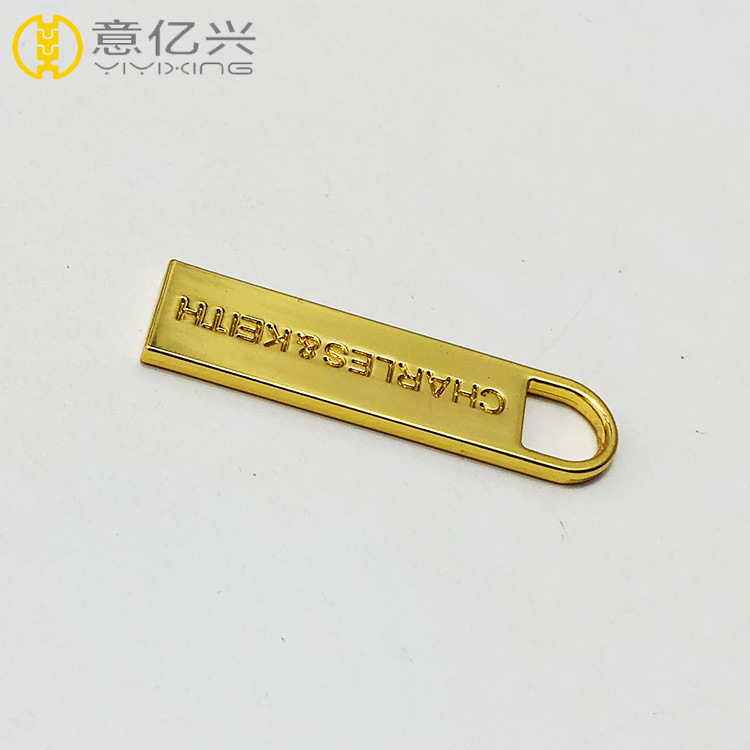 Custom Alloy Zipper Puller,it is quality guarantee and according to your requirements. 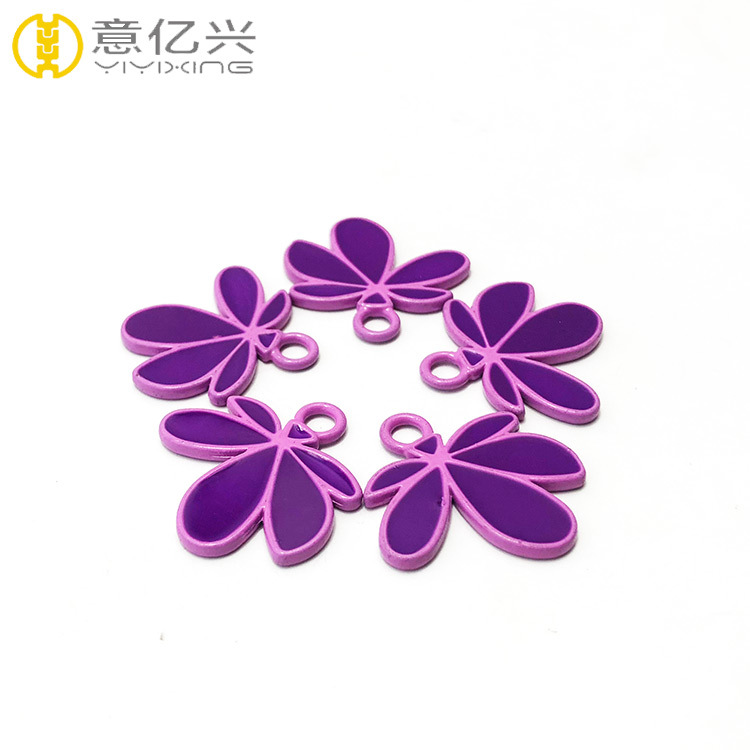 Custom Alloy Zipper Puller widely used:backpack,handbag,luggage bag,garment,shoes. Disney brand choices , YYX care more about the quality than everything ! Looking for ideal Zipper Puller For Clothing Manufacturer & supplier ? We have a wide selection at great prices to help you get creative. 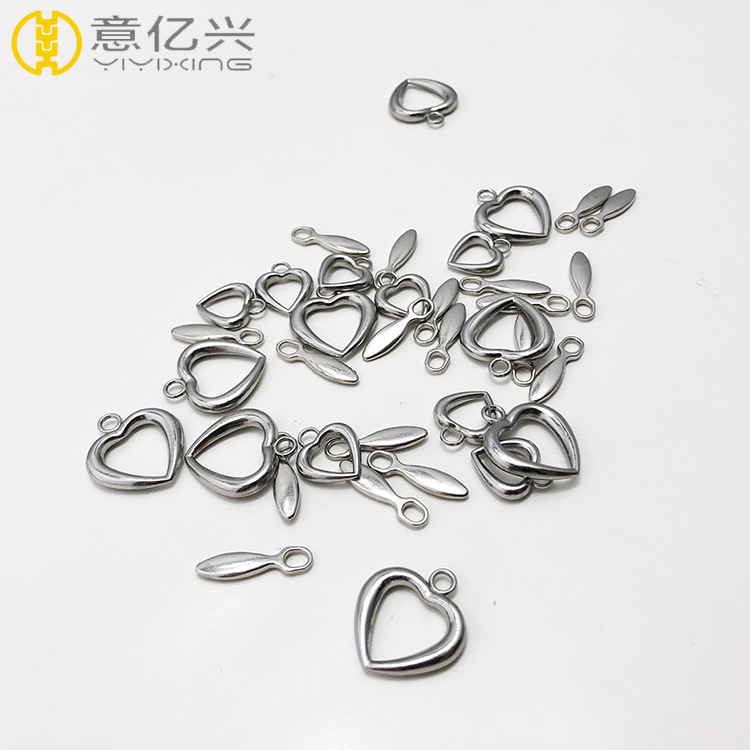 All the Zinc Alloy Custom Zipper Puller are quality guaranteed. 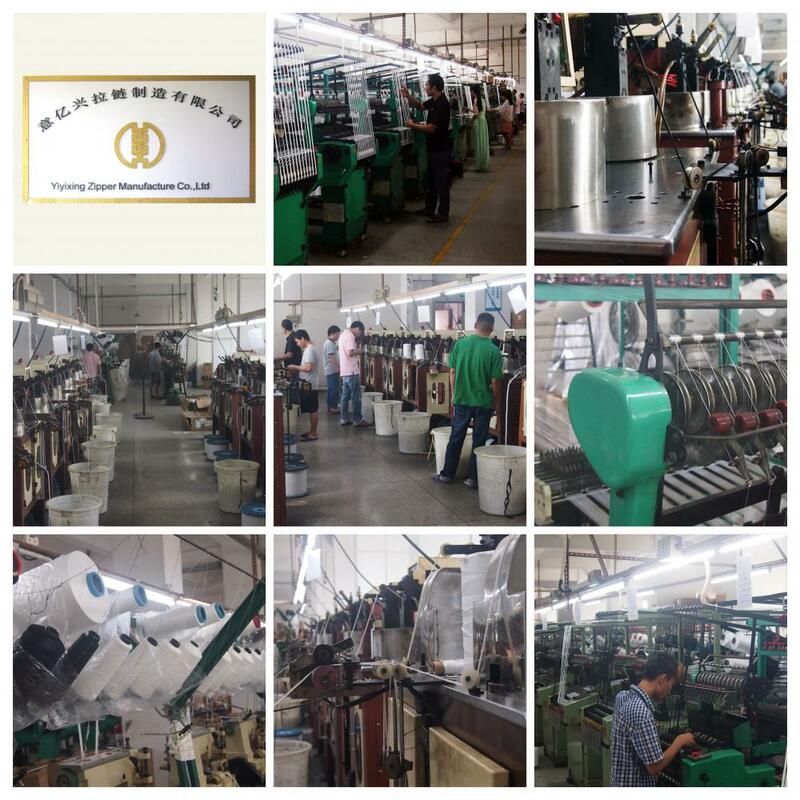 We are China Origin Factory of Custom Alloy Zipper Puller. If you have any question, please feel free to contact us.